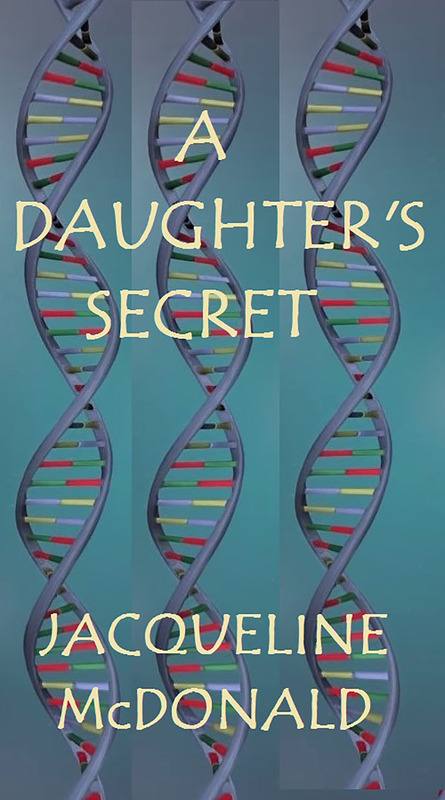 An Innocent online DNA test release's fifty years of hidden and long buried secrets! Side swiped with facts this authors identity was shattered. The ripple effect has changed her life forever.